Bucket List Photo Challenge: Day 186. 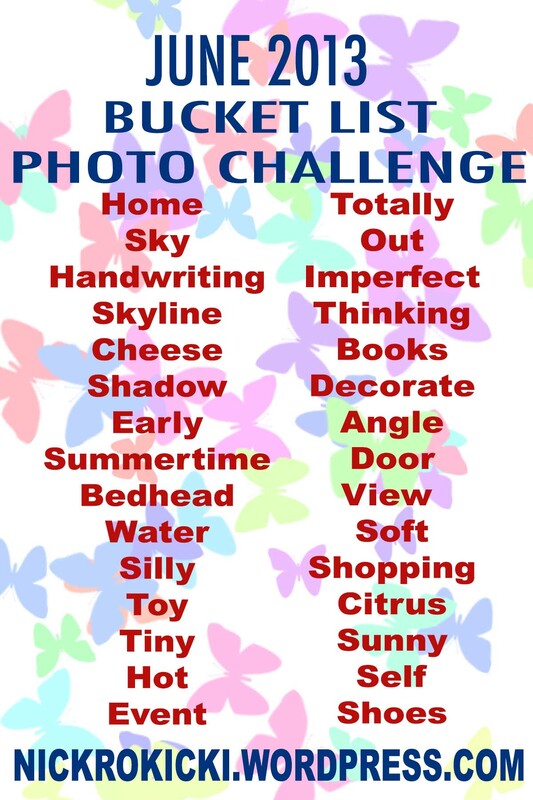 Day 186 of my Bucket List Photo Challenge! How do you like them cupcakes? Let’s call this photo RED, WHITE, BLUE and knock that word off the list! Bucket List Photo Challenge: Day 178. 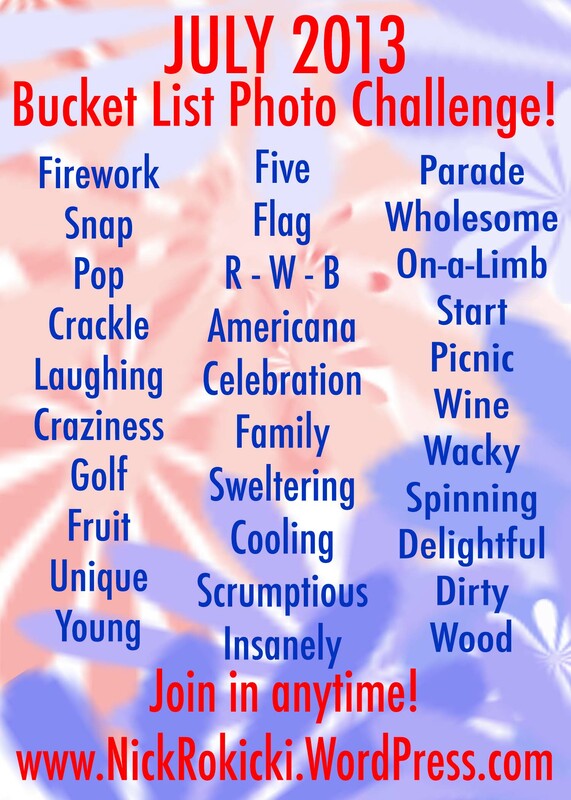 Day 178 of my Bucket List Photo Challenge! This picture confirms it: I am out of my mind. 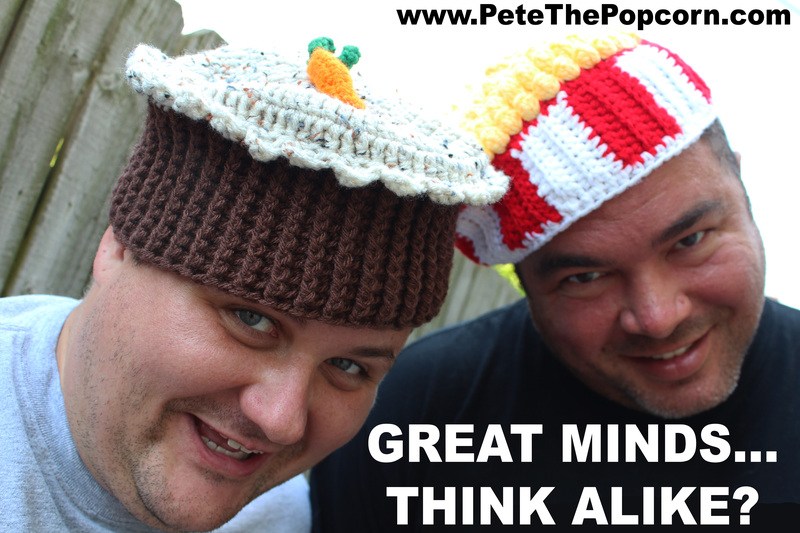 Hey, if you like the hats, go check out Jenn Price! Let’s call this photo OUT and knock that word off the list! Holy Popcorn Vodka Caramel Cupcake! Yes, I write Children’s Books. However, believe it or not, I’m also an adult. I’m an adult that likes to try new things. New things, particularly those new things having something to do with alcohol. As you may or may not know, my first book for kids is called Pete the Popcorn. My third book? 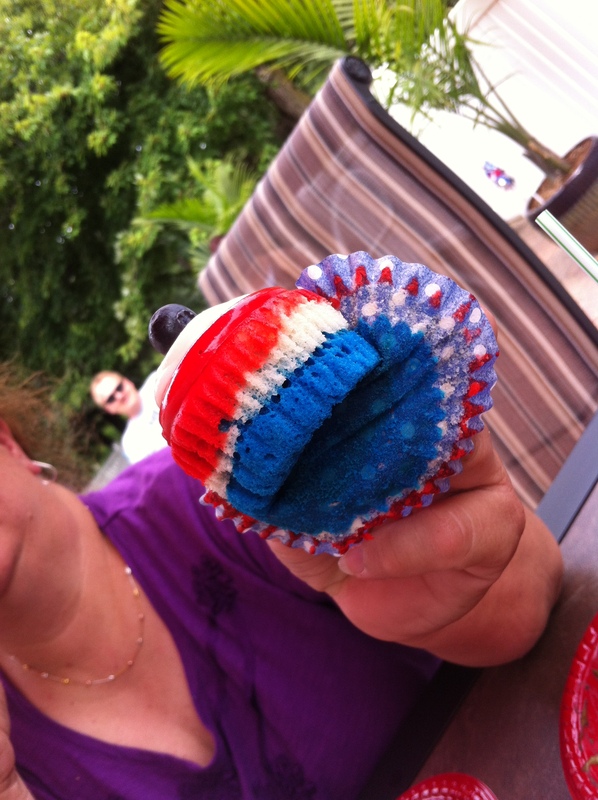 Casey and Callie Cupcake. 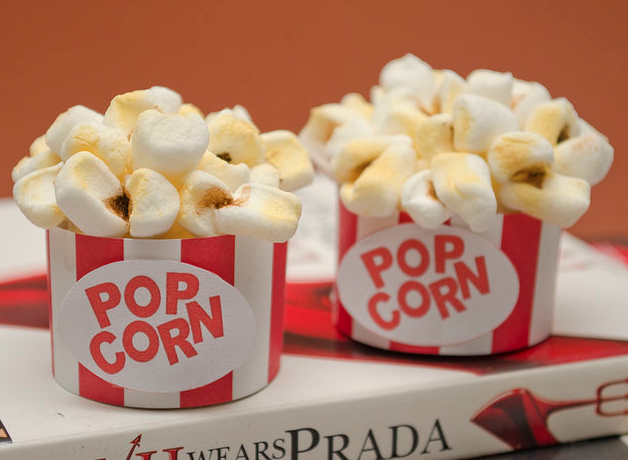 So, yeah, I’ve become known as the popcorn and cupcake guy. Hungry? Or, better yet, thirsty? Go check out Auts Tipse Treats online. While I haven’t tried them yet, everything looks amazing.